A property like this doesn’t come along often! 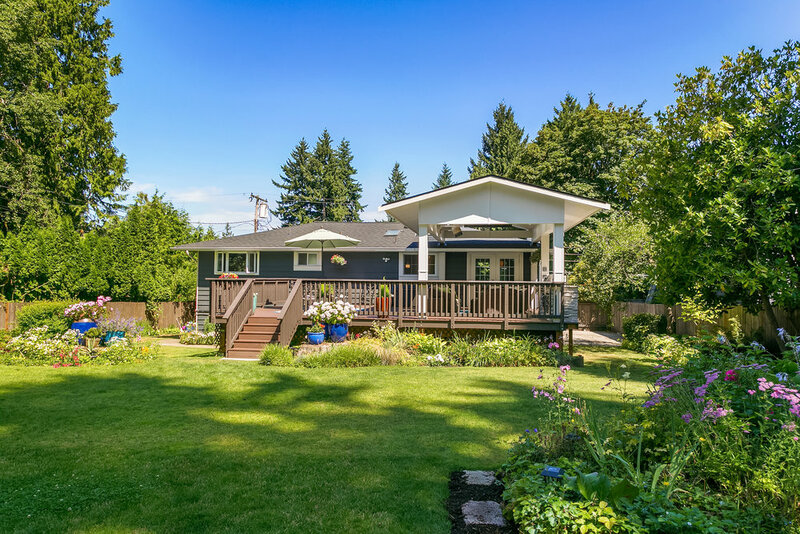 This tastefully remodeled south end home sits on an over-sized, sunny lot near Pioneer Park, QFC, MICC and top-rated schools. 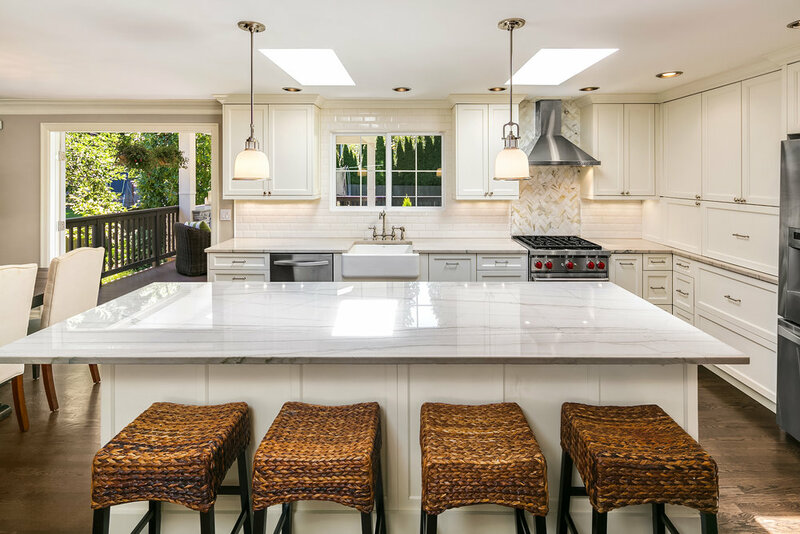 Enter to a welcoming great room featuring an open kitchen with bar seating, quartzite counters and Wolf range. French doors lead to a 744 square foot deck featuring an outdoor kitchen, gas heat and covered outdoor living space for year-round entertaining and grilling. Three bedrooms on the main floor plus a remodeled full bath. 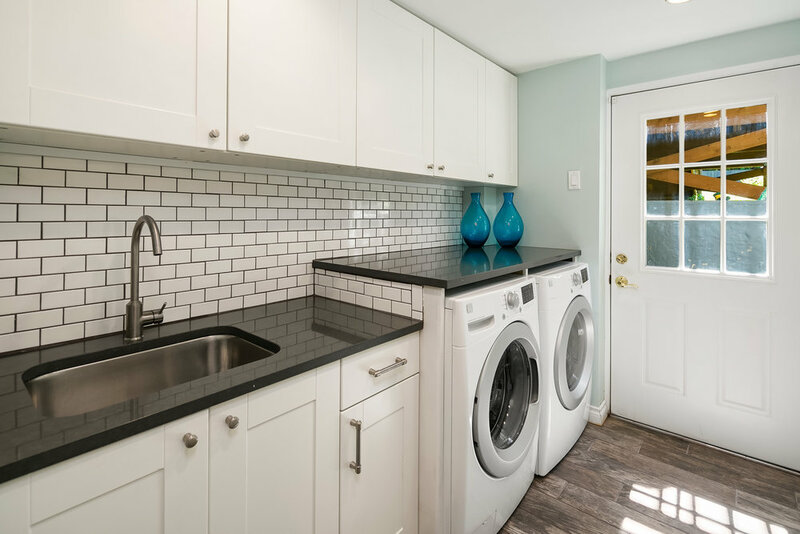 Fully finished basement includes family room, dedicated laundry room (with laundry shoot from upstairs), fourth bedroom or office and 3/4-bath. New roof, siding and more make this a great place to call home! ***Note that the original sale price was $1,420,000, and two offers were received at that price. However, the selling broker (buyer's agent) offered a reduced commission resulting in a lower contract price; nonetheless, the sellers' net was equivalent to a sale price of $1,420,000.